The name Hoffle is derived from Home of Truffles. 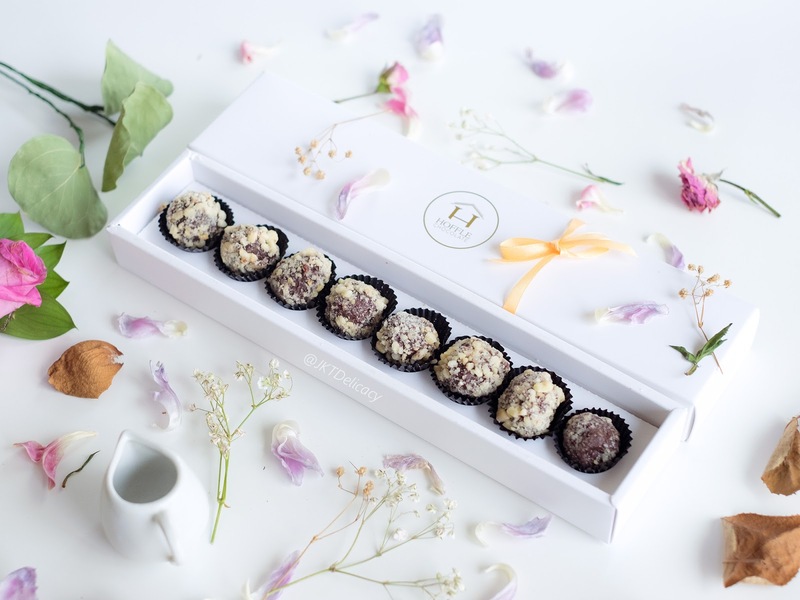 One of the founder of this chocolate is a chocolate lover and looking for some chocolate truffle in Indonesia is difficult, he says. 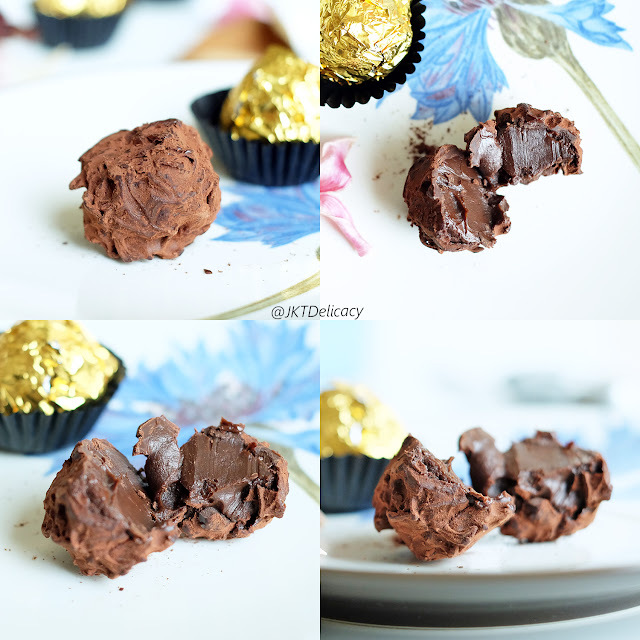 That's the idea of creating this homemade chocolate truffle. 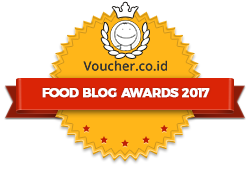 - Pure Vanilla Original : Hoffle's first invention. Made from dark chocolate, and filled with pure vanilla ganache. Extracted from real vanilla bean, and honey. Coated with perfectly tempered dark chocolate and real cocoa powder. - Glazed Cayenne Almond : Made from freshly blanched almond, roasted with little cayenne pepper, and glazed with mapple syrup. 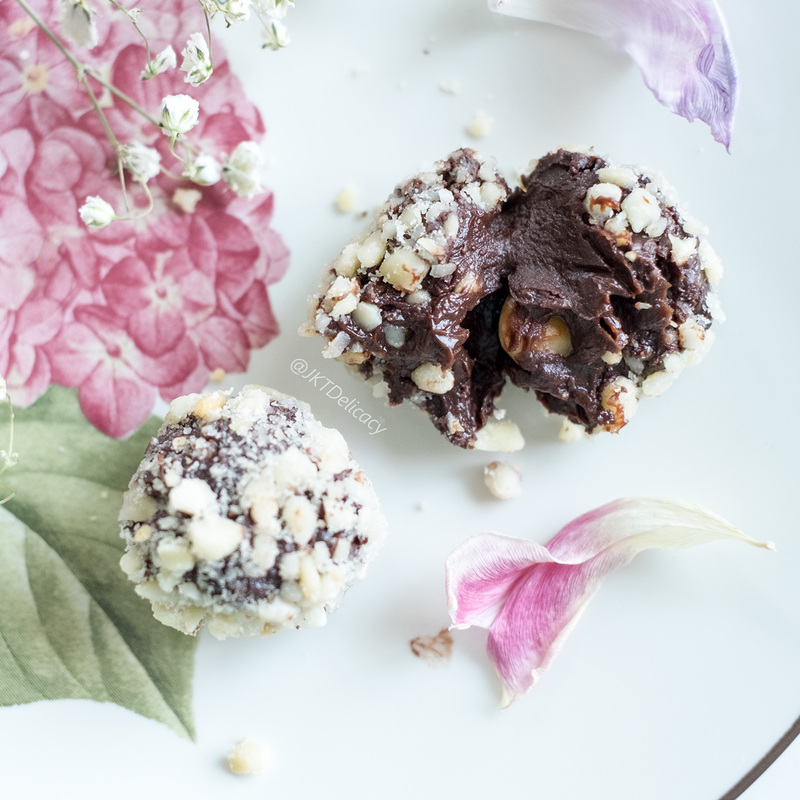 It blends with dark chocolate, and coated with almond grounds. 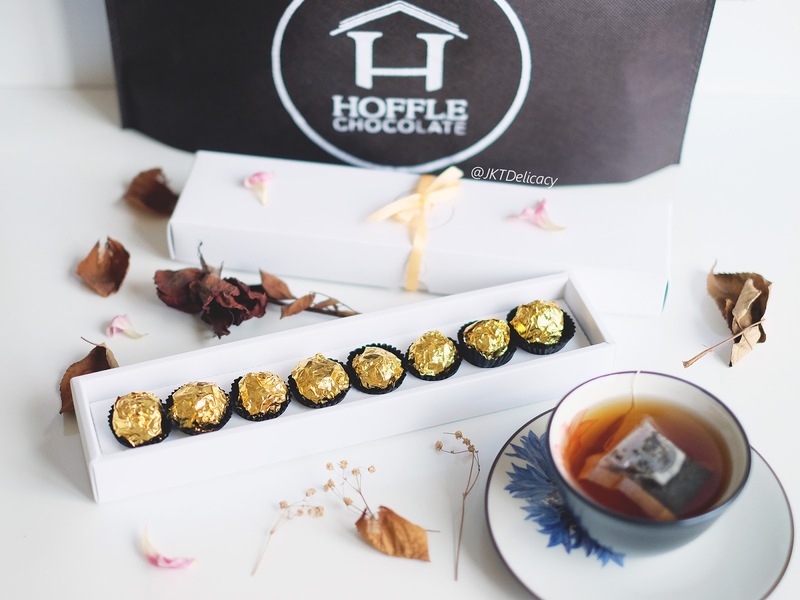 This is the original chocolate truffle by Hoffle Chocolate. I personally can't compare this product to any products in the market right now. Because hoffle is distinctive in taste. People may find this similar to Ferrero Rocher because of the gold cover of the chocolate, but trust me they both are different. Hoffle is really great served cold. The dark chocolate has a strong chocolate bitterness that makes it incomparable to cheap chocolate bars in the market. 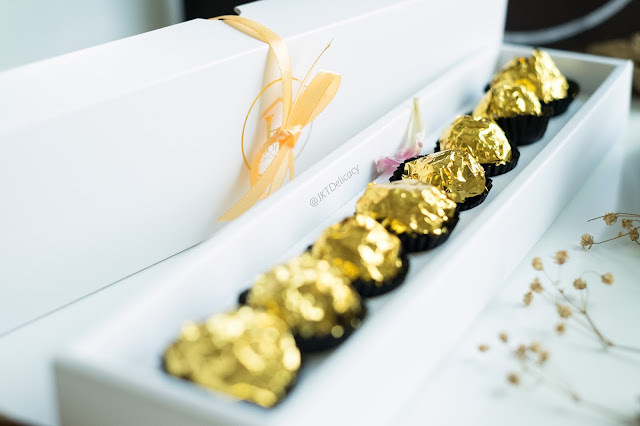 Inside the dark chocolate there is some pure vanilla ganache; the combination of melted chocolate with vanilla cream for soft, smooth, and sweet vanilla flavor. Now, imagine the combination of chilled slightly bitter dark chocolate with soft creamy vanilla & chocolate in the inside. PERFECT! This is the newest variant of the chocolate truffle series. 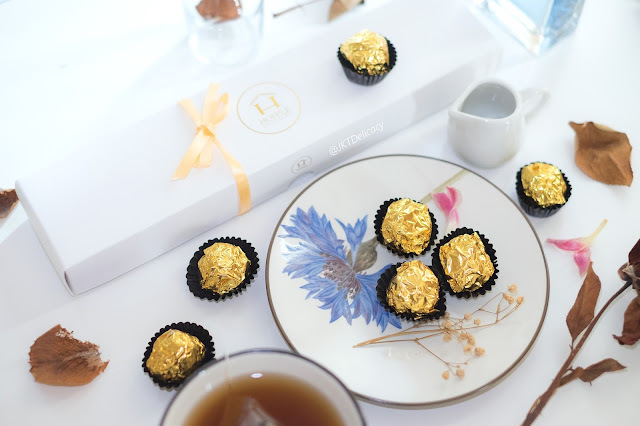 Just launched 2 weeks ago, this treat brings chocolate to a whole new level. 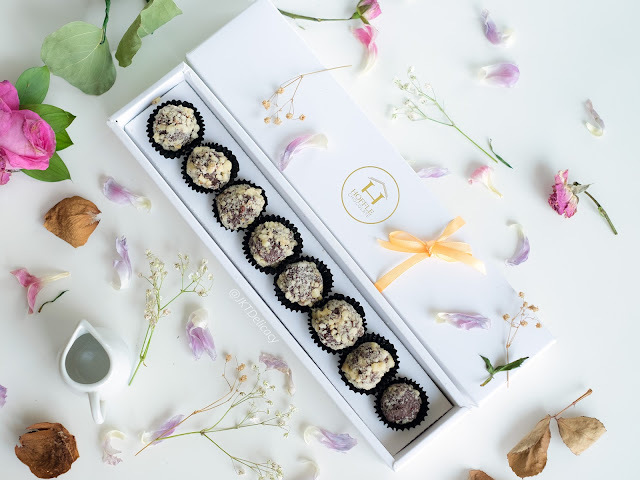 With the combination of high quality almond chunks, little cayenne pepper, and mapple syrup on the dark chocolate, you'll feel very satisfied! 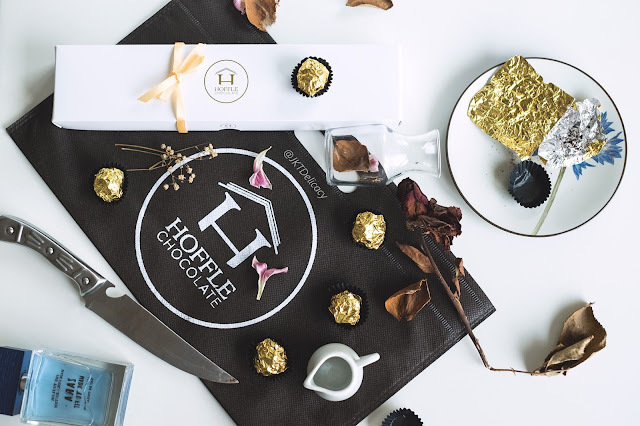 I love bitter pure dark chocolate, and Hoffle Chocolate has successfully fulfilled my crave of high quality chocolate! The filling is the best! with chocolate and vanilla cream mixed together into a soft, smooth and sweet melted chocolate. 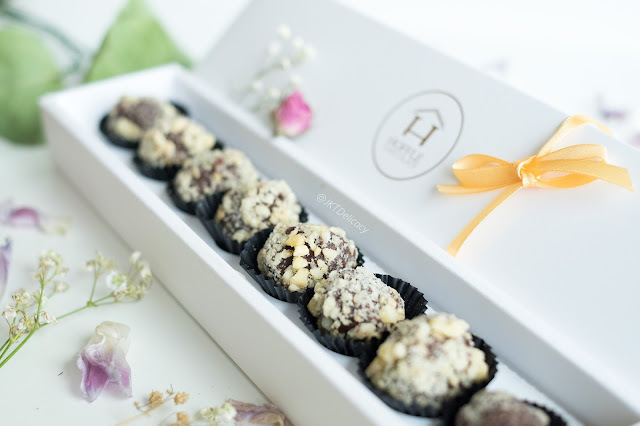 Quick, contact them and get your Hoffle Chocolate Truffle delivered to your doorstep! 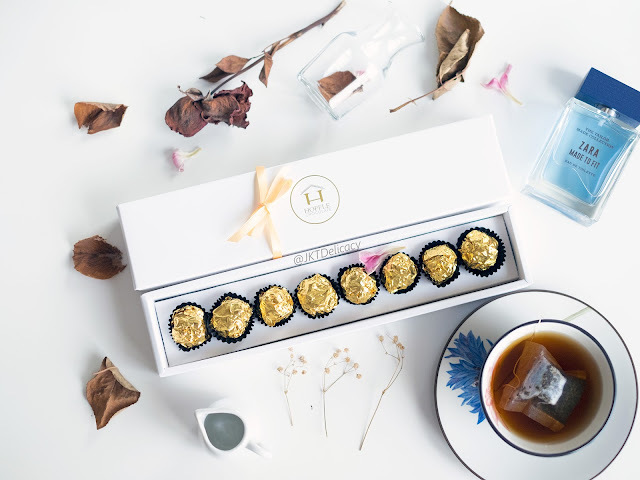 Your product is so beautiful, I believe is delicious as well. Where did you order this packaging? They are amazing!